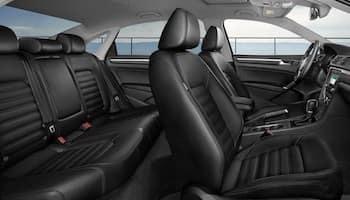 For those shoppers who are interested in the 2018 Volkswagen Jetta in Little Rock, they can rest assured that their desires will be met. This sedan sure knows how to bring the heat thanks to the engine options made available to shoppers. Whether this vehicle is stuffed with the 1.4-liter EA211 turbocharged, direct-injection engine, the 1.8-liter engine, or the 16-valve, 2.0-liter turbocharged inline four-cylinder engine, hairs will raise at the tap of the gas pedal. Morning commutes don’t have to boring! The Jetta doesn’t fall short when it comes to style. This stylish sedan is equipped with 16-inch “Atlanta” aluminum-alloy wheels and a new chrome grille that are sure to make people stop what they are doing to steal a look. With six available trim levels, Volkswagen shoppers near Benton have the ability to choose which model fits them the best. Features such as a heated front seats and a sunroof are standard on select trim levels, as each trim is unique in its own way. Feeling confident and comfortable is second nature when behind the wheel of the 2018 Jetta. Staying connected out on the road is extremely important in today’s society. While technology is everywhere, it is vital to drive a car that can keep drivers in-the-loop wherever the road takes them. Thanks to the MIB II infotainment system, 2018 Jetta motorists can stay connected all while being entertained. By accessing features like navigation and music, long distance drives will fly by. Through Apple CarPlay™, Android Auto™ and MirrorLink®, travelers can connect their compatible smartphone and access all of their favorite apps safely while on-the-go. 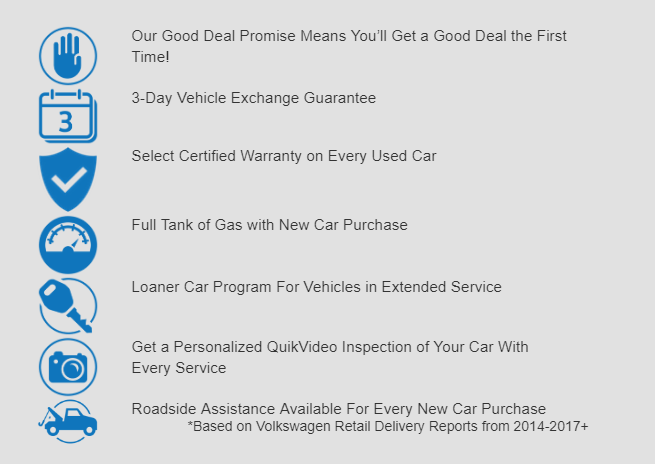 There are many reasons shoppers should choose Owens Murphy Volkswagen, one being that each member of our team cares deeply about our customers. We work hard to make sure they drive away in their dream car, but also want to ensure their safety. 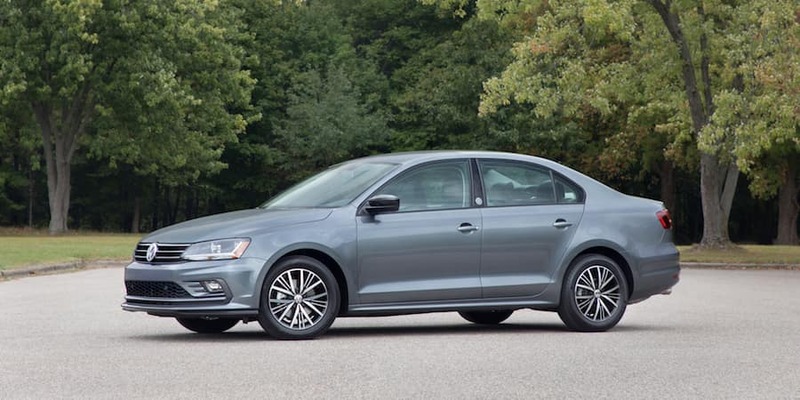 The 2018 VW Jetta helps us rest assured that drivers are in good hands thanks to driver assistive features like the standard rearview camera and available Blind Spot Monitor with Rear Traffic Alert. With a number of both standard and available safety features, all occupants can have peace of mind when riding in this sedan. For more information about the 2018 Volkswagen Jetta, contact Owens Murphy Volkswagen at (833) 664-0332 to schedule a test drive.